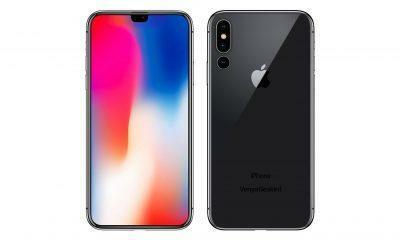 Apple is expected to release its next iteration of iPhone in September 2019. Some pretty convincing leaks have surfaced online over the last few months. 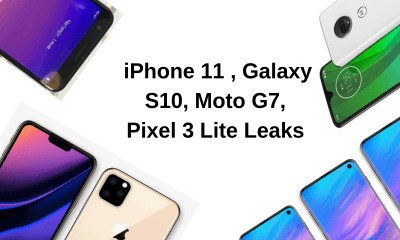 The leaks suggest that iPhone 11 (or XI, there is no concrete information about what the next iPhone will officially be called) has some pretty impressive features and technologies. 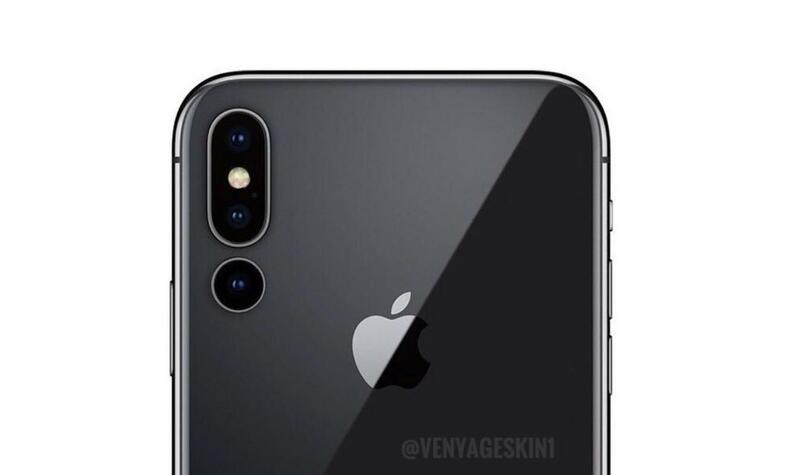 The renders available online indicate that the iPhone 11 will sport a three-camera setup at the rear with a 12-MP camera as the primary shooter. The front camera is expected to remain the same but with a less notch width. Reports are claiming that one of the cameras is supposed to be a 3D camera manufactured by Sony and based on Time of Flight (ToF) technology. Satoshi Yoshihara, Sony’s sensor division head said that Sony is planning on scaling up its production of 3D sensors which in turn suggested that Sony ToF sensors will be used in 3D cameras of several smartphones in 2019. These sensors might also be used in 2019’s Galaxy S10 series and iPhone 2019 variants. Sony’s 3D sensor will use IR (Infrared) light to create a 3D map of the environment. The ToF sensor works by emitting infrared light, which bounces off surfaces and back to the sensor present in the phone. The sensor detects the depth of objects by measuring the differences in energy levels. Sony’s sensor is mostly accurate in finding distances over a certain range. These sensors can be used in various applications and fields such as gesture recognition, object recognition and detection of obstacles. iPhone 11 is expected to come with an upcoming Apple A13 processor which will allow superior AI capabilities and performance improvements. On the battery side, iPhone 11 will use the same battery capacity. However, the larger model may feature a slightly increased battery capacity. As always Apple will launch the device in its September 2019 event.